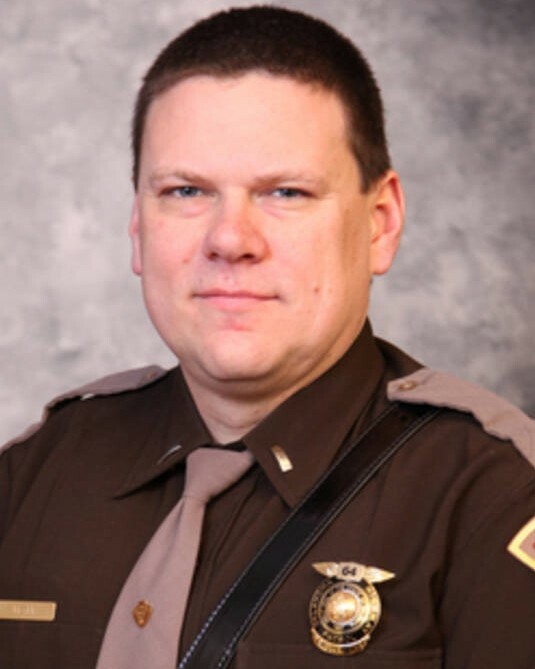 Lieutenant Heath Meyer succumbed to injuries sustained 10 days earlier when he was struck by a patrol car on I-35, near SW 27th Street, in Moore. He had deployed stop sticks on I-35 as other troopers pursued a vehicle on the interstate. Two of the patrol cars collided as they attempted to avoid the stop sticks. One of the patrol cars then struck Lieutenant Meyer. The vehicle being pursued continued to flee, however, the driver was taken into custody later in the night and charged in connection with the incident. Lieutenant Meyer was transported to the University of Oklahoma Medical Center, where he remained until succumbing to his injuries. 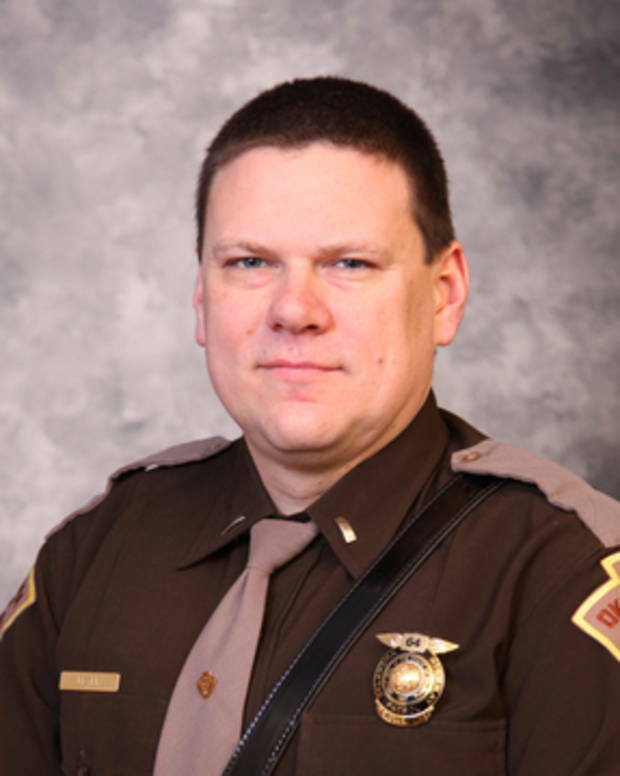 Lieutenant Meyer had served with the Oklahoma Highway Patrol for 12 years. He is survived by his wife and two daughters.